CIH Scotland is looking for exemplary individuals and initiatives that deserve to be recognised and celebrated as its 2017 Excellence Awards opens for nominations. Scotland’s affordable housing sector has called on the new UK Parliament to work cross party to address implementation issues with welfare reform. 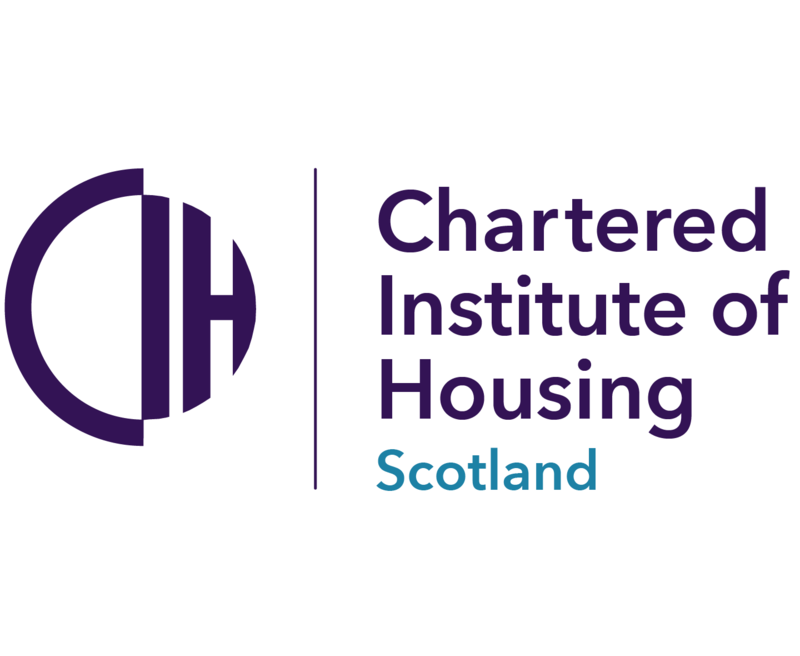 In a new opinion piece for CIH Scotland, Mike Bruce, chief executive of Weslo Housing Management reflects on borrowing conditions in the Buy to Let market and its place in an ever growing private rented sector. The Scottish Federation of Housing Associations (SFHA) has today launched an ambitious plan to increase the amount and range of Modern Apprenticeships that are available in the country. An interim report on the impact of UK government plans to cap housing benefit for social housing tenants aged under 35 has concluded that 21,000 young Scots could face a rent affordability gap of up to £22.6 million annually as a result. The first letting agents to have completed a new training course designed to improve services for tenants and landlords have been celebrated at the largest annual gathering of the sector. CIH Scotland is urging members to take the opportunity to challenge campaigning local council election candidates on their housing priorities over the next few weeks to ensure they have a handle on housing issues specific to their area. As a new revised Scottish Social Housing Charter comes into force, CIH Scotland's deputy director Marian Reid blogs about the important new emphasis on tenant scrutiny. Successful reform of Scotland’s planning system will be crucial if the Scottish Government’s target of delivering 50,000 new affordable homes by the end of the current Scottish Parliament is to be met, CIH Scotland has said. This year’s official Scottish Housing Day will take place on Thursday September 21, it has been announced. As the number of individuals diagnosed with dementia is predicted to rise to 19,473 every year by 2020, a new report has concluded that the housing sector has a critical role to play in meeting the needs of people living with the condition. New research into mid-market rent (MMR) has found high satisfaction levels among tenants living in the properties but there is still limited awareness among many people about what mid-market rent is, the potential benefits it offers and whether it might be an option open to them. A best practice guide to embedding tenant scrutiny in social housing has been officially launched by Scottish Government minister for local government and housing Kevin Stewart.